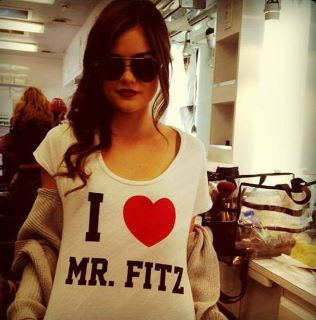 One major thing I adore about the show, forgetting all the juicy storylines and the gorgeous Mr Fitz, are the four main female characters Aria, Emily, Hanna and Spencer. All four of them are beautiful and have amazing personalities, but in my beauty/style/fashion nature, I felt the need to showcase my favourite pictures of them from weheartit. In the future I hope to show tutorials of them, in particular focused on Aria, who is without a doubt my favourite character. 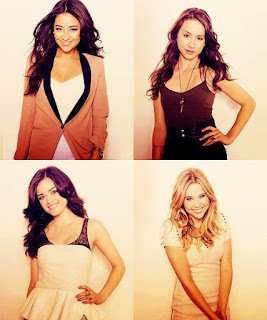 Who's your favourite from Pretty Little Liars?